Let Double Platinum Senior Vice President Lisa Nicole Cloud teach you How to Prospect Anyone, Anywhere, Anytime. 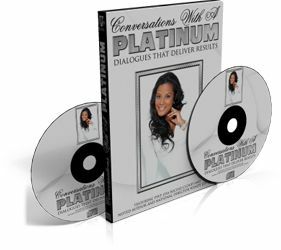 On this DVD you will learn how to talk to anyone that comes within 3 feet of you and have them begging to learn more about your business. 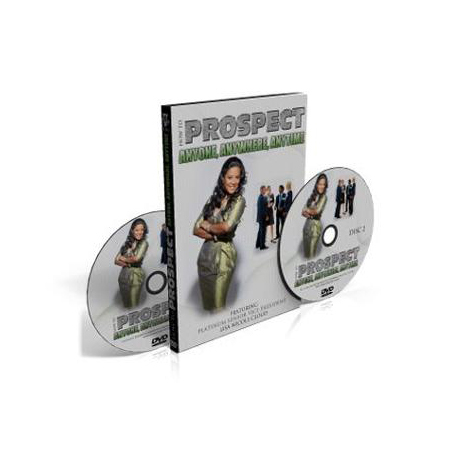 The training on this DVD will help you increase your recruiting efforts and help you master the piquing and prospecting process. 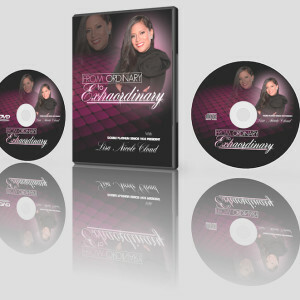 If you are ready to go into phase one building and take your business to the next level…this is a must have DVD.